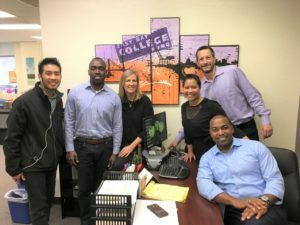 HBS Community Partners is an award winning program offered by the Harvard Business School Alumni Association of Northern California, a 501 (c)(3) organization. For over 30 years, we have empowered Bay Area HBS alumni to utilize their business talents to make a positive social impact in our community. We have served almost 400 nonprofit organizations with over 1,000 alumni volunteers providing consulting and advisory services.